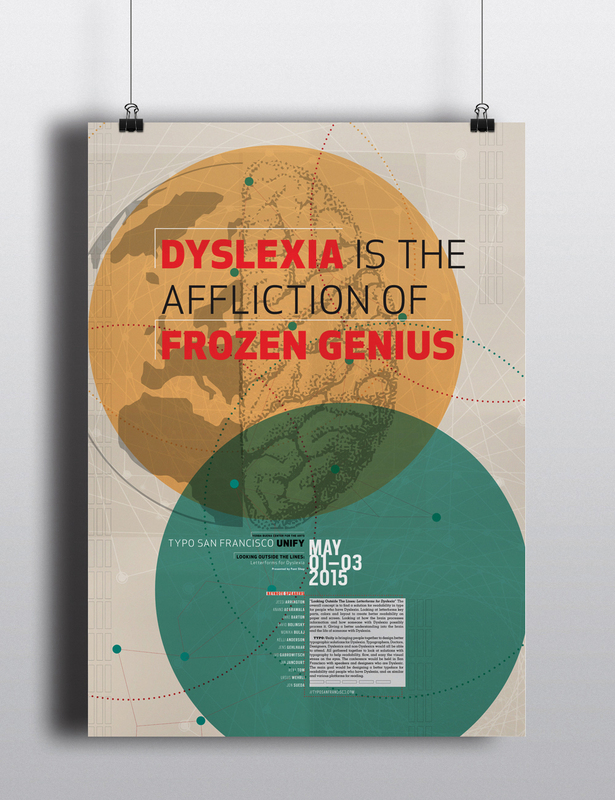 A Typography Conference around the topic of Dyslexia. 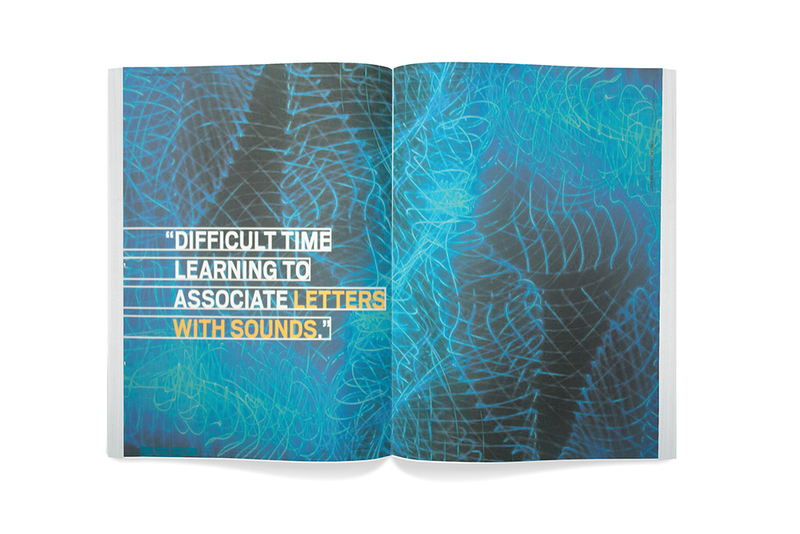 The language of type between letter forms and the Dyslexic brain, how the brain process writing and what typographers can do to help. The idea is combining science and design, the meeting of minds and designers all for an overall better cause. 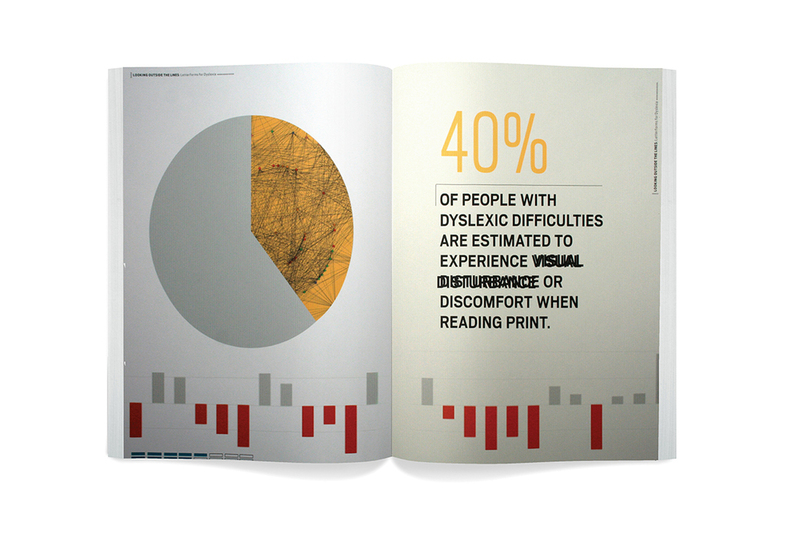 The conference would consist of a book of information on the topic of Dyslexia and Typography. A poster would be designed drawing in interest and the target audience. 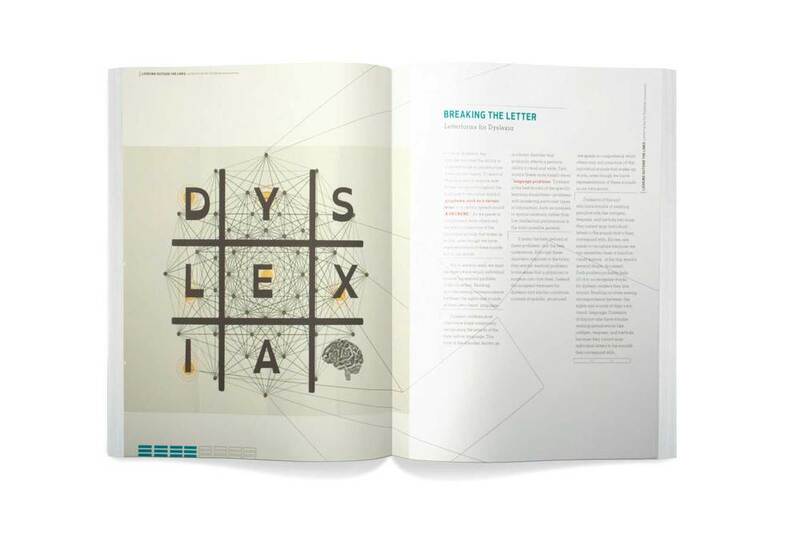 The book would cover how the brain functions as someone with Dyslexia, the common problems that come with the language disorder, and possible solutions to the design of typography specific for people suffering from Dyslexia.